Let’s start with the obvious! A blog article can be as short or as long as you like, as simple or as in-depth as you like. I’ve previously written an article about how to get started with business blogging, but the rules are generally simple: be consistent and produce content that your audience will want to read. 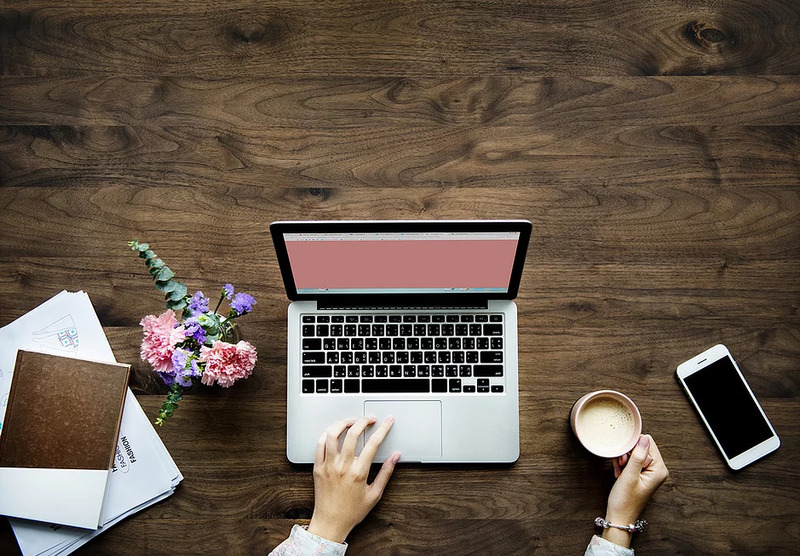 When it comes to blogging, consider also guest blogging for other blogs that are relevant to your audience – that will help you spread awareness about your brand, and possibly gain some backlinks in the process. Yes, social media posts are a form of content! Whether it’s a Facebook post, an Instagram image, a GIF, a meme or a short video, all of these are types of content. Choose your social media channels wisely, and then create content that your audience will love and will want to share. Email newsletters, promotional emails, email reminders, email alerts for new blog articles and thank-you emails are all forms of email content and are opportunities for you to strike a one-to-one conversation with your audience. Don’t waste these interactions by having boring, generic emails, but use this space to inject some personality. For example, in your ‘thank-you for subscribing’ email, why not add a promo to a recent blog article, or an image thank entices readers to connect with you on social media? Much better than just a sentence saying ‘thank you for subscribing to our blog’ right? It’s pretty obvious that video is a form of content, but did you consider that so is imagery? 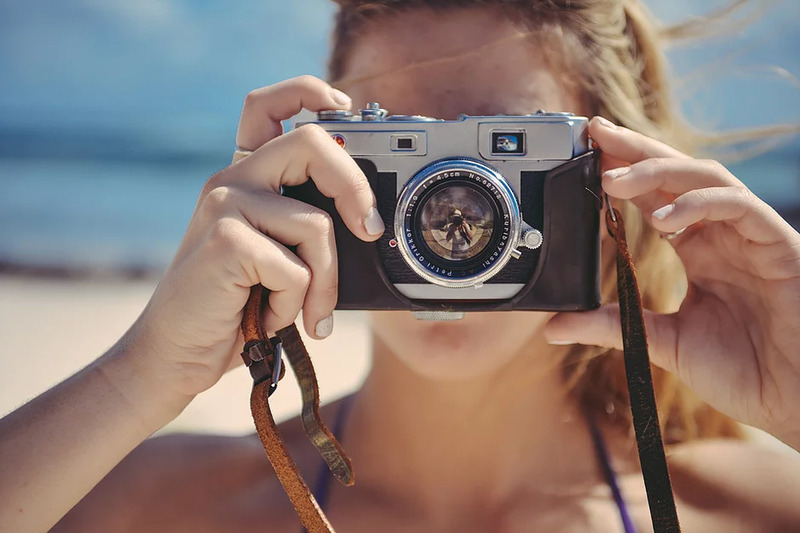 Every image on your website is a representation of your brand, and if correctly labelled, is a way for people to find you via search engines. So try to always use imagery that represents who you are as a brand and, if possible, avoid using stock or generic imagery. As for video, experiment with long and short videos to see what works best for your brand. Most people will tell you that a short video works best, as people’s attention spans are pretty low, but there are some instances where people don’t mind watching a longer video if it’s genuinely useful – like a how-to guide or an in-depth explanation of something complex. An e-book is a fantastic way to present long-form content, and if designed well, it can be very engaging. A whitepaper is a more formal piece of content, which generally takes a deep dive into a relatively complex issue. Both of these content types are perfect for B2B businesses and can be a very successful way to communicate how your product/service solves a complex problem. Take a look at this article that explains why whitepapers are such a fantastic B2B content type. If you’re not comfortable creating videos, or you just don’t have the skills or resources required, then why not experiment with audio content instead? A podcast is audio only and usually available as a series that people can subscribe to. It’s a great way to communicate with your audience in a less formal environment, and the feedback will often feed in to future talking points. A webinar, on the other hand, also offers visual content. It’s a seminar conducted online, so, for example, you could host a how-to webinar where participants can view PowerPoint slides. This is usually held in a live environment where participants can also feedback and ask questions as they go along, and then made available to download. Yes, the humble PowerPoint presentation can be used as part of your content marketing. If you’re running many webinars and sharing insightful slides, you can then post these on platforms like SlideShare, which allow users to view, download and comment. An infographic is an engaging way to present information or data in a visual form, and can make something that would usually appear quite ‘boring’ into something more exciting. So, next time you’re thinking of writing an article about ‘the history of’ or ’10 ways to…’ consider turning it into an infographic instead. With so many design tools available online like Canva that help you create visually stunning infographics yourself, there’s no reason not to experiment and see how your audience reacts. Next time you achieve client success, think about how you can present your case studies in a more engaging way. Perhaps you could turn the case study into an infographic? Or an in-depth e-book? Or maybe create some bespoke imagery to share on social media? Or perhaps a presentation on slideshare? Case studies are a fantastic way to showcase what your product/service can do for your customers, but often brands forget that these are pieces of content and they therefore need to be interesting, shareable and engaging. The same goes for press releases – often just a generic piece of company news that goes out on the newswires. All of these content types are opportunities for you to engage with your audience, so give them something engaging! Have you ever considered an online course as a piece of content? Well it can be. If your company is particularly skillful in a specific area, then why not provide an online course for people to subscribe to? In return, they’d receive a badge or certificate that they can showcase as an example of their expertise in that area. This is a fantastic way to attract a new audience and highlight why your brand is the top choice. One of the best examples of this is Hubspot, who have really led the way when it comes to inbound marketing, and offer various courses to complete for free. Digital PR is all about placing your brand across relevant websites that your target audience is likely to interact with. This is an aspect of content marketing where you can get really creative, but first you need to know your audience. Start by writing a list of websites they are likely to visit, then think about creative content you can offer these websites – things like interviews, in-depth thought-leadership articles, lists, guides, results from research etc. In exchange, you’ll get your brand mentioned – which improves brand awareness – you’ll get a backlink – which improves your SEO- you’ll get referral traffic – which can lead to sales – and the list goes on. So, when planning your content marketing for 2019, see how many of these you can incorporate and get creative with how you deliver your content. Good luck!